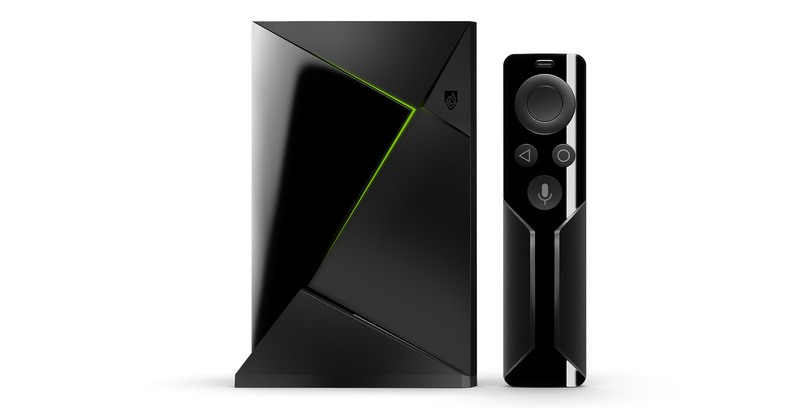 The latest update to the Nvidia Shield TV adds support for Xbox Elite Controller. Now, Shield TV owners will be able to use Microsoft’s customizable, high-end gaming controller with their boxes. However, it’s important to note that the Elite Controller will only work with the Shield through a wired connection. Additionally, Nvidia is tweaking the HDMI-CEC controls to “improve customizability,” although further details were not revealed. Meanwhile, the update also brings an option to restart the box’s Wi-Fi service, which helps when wireless access points aren’t visible. Users can access this feature by going to ‘Settings,’ then ‘Network’ and ‘Restart Wi-Fi’ after updating their box.